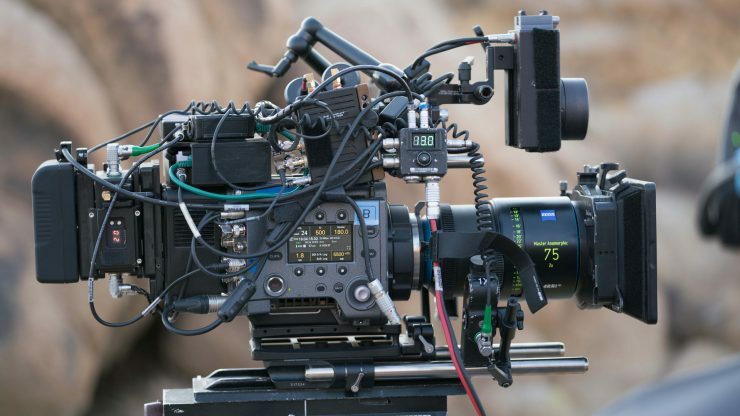 The new Sony VENICE optional High Frame Rate license allows VENICE to shoot at speeds of up to 120fps at 4K 2.39:1, and 60fps at 6K 3:2 as well as up to 110fps at 4K 17:9 and 75fps at 4K 4:3 with anamorphic lenses. All High Frame Rates support X-OCN recording including X-OCN XT* (*Excluding 6K 3:2 50p/60p ) implemented from Ver.3.0 and High Frame Rate up to 60fps support XAVC 4K and ProRes recording. 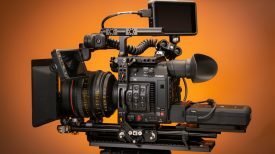 The Sony VENICE cinema camera has had some interesting updates and upgrades since it’s launch with the CBK-3610XS Extension System that splits the camera in half so it’s easier to mount the lens and sensor block apart from the recorder portion of the VENICE camera. This was developed in collaboration with James Cameron’s Lightstorm Entertainment and is currently being used to shoot the AVATAR sequels. High Frame Rate shooting was a feature that was frequently requested by VENICE customers. Sony listened to their feedback and are excited to now offer this feature to all new and existing VENICE users with a paid upgrade path. 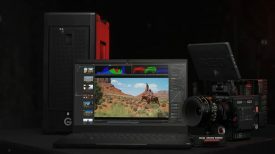 700 Protocol- A control protocol developed by Sony to connect VENICE to a remote-control unit (RM-B750orRM-B170) and an RCP-1500series remote control panel, giving filmmakers greater flexibility in bringing their visions to life. Further expanding on the camera’s existing remote-control capabilities, the VENICE now offers paint control, iris control, recording start/stop, clip control, and more. 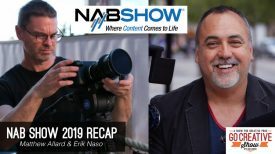 The upgraded remote-control function also adds new workflows to extend VENICE’s use in multi-camera and live production settings, such as live concerts and fashion shows. Both the free upgrade to firmware Version 4.0 and the optional HFR license will be available in June 2019. Pricing for the upgrade has not been announced.